Today is the day of the Big Game! Who are you rooting for? I don’t really have a favorite team in the game, so I think I’ll root for Denver. 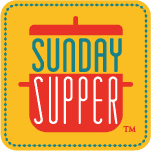 What I’m really looking forward to are the Super Eats for Game Day which is the theme of this weeks #SundaySupper hosted by me! I’ve been on a crazy soup kick lately. I make a huge pot of soup on Sunday night and then my husband and I eat it for lunch all week long. When we can we re-purpose it into other dishes for lunch. I feel like I’ve made so many different versions of the same soups but they all taste different and we like deciding which are the best. 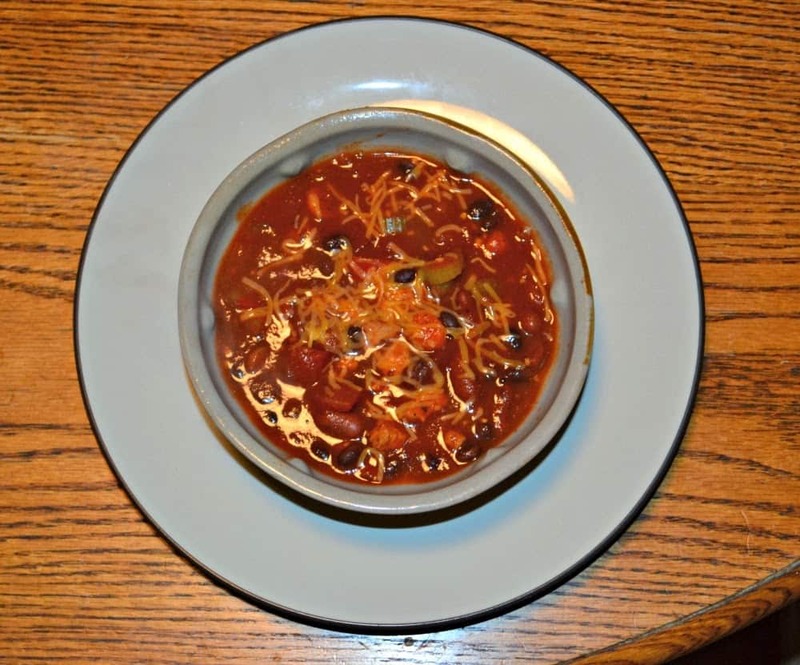 The newest recipe we’ve tried is a chili recipe. 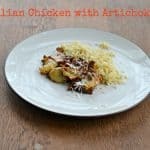 Yes, I have probably 5 or 6 chili recipes on the blog but this one is unique in that it uses chicken. 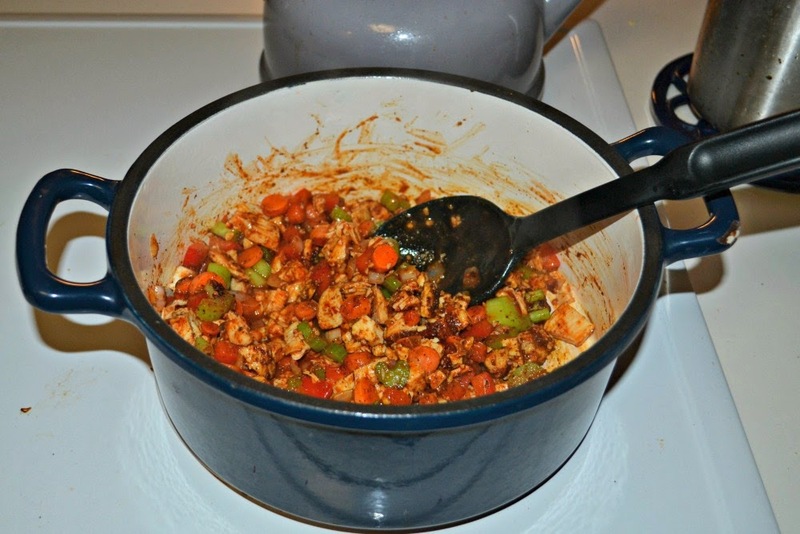 I’m not talking about ground chicken, we’re talking real chicken breast in this chili. Plus it has plenty of Frank’s Red Hot to spice it up. 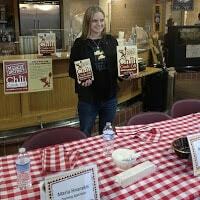 Have you guessed what kind of chili it is? This is a twist on buffalo chicken. 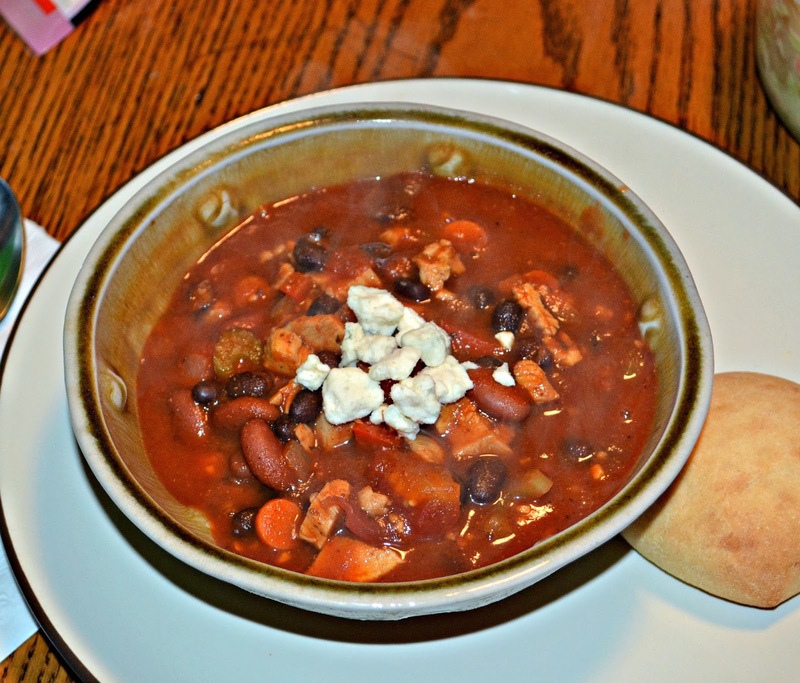 The buffalo chicken chili is seriously mouth watering. 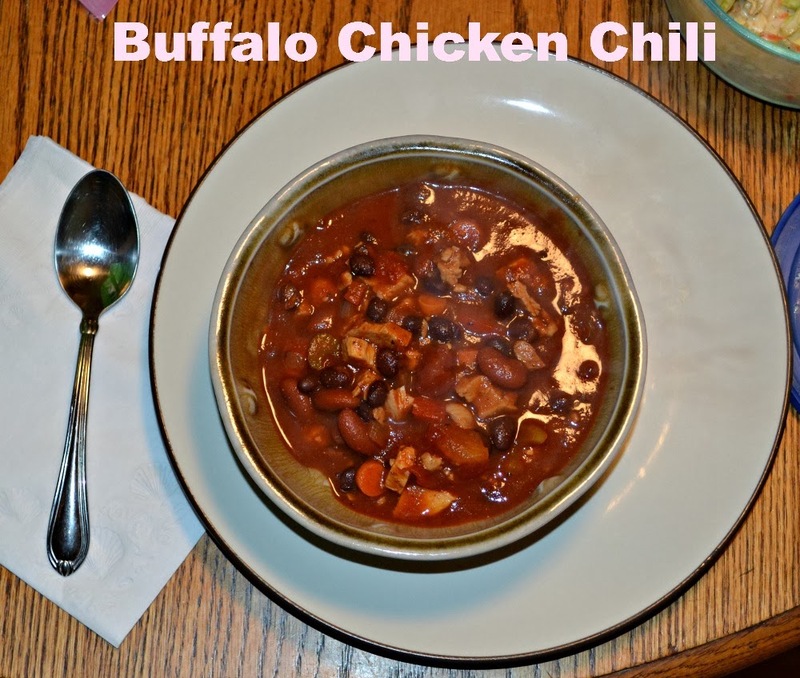 There are all the classic flavors of chili with the tomatoes, beans, chili powder, and cumin but with the addition of chicken and hot sauce. We loved it. The next day my husband put some over top of hot dogs to make buffalo chicken chili dogs and said they were pretty tasty. I put mine over tortilla chips and made buffalo chicken chili nachos. Anyway you want to eat this soup it’s clearly a winner! 1. Heat the olive oil in a large stockpot. Add in the carrots, celery, onion, red pepper, and garlic. Cook for 8-10 minutes or until the vegetables are softened. 2. Add in the cooked chicken, chili powder, ground cumin, paprika, pepper, and hot sauce. Cook for 1 minutes. 3. 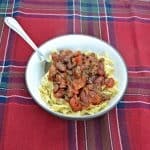 Mix in the tomato sauce, diced tomatoes, black beans, kidney beans, tomato paste, and beef broth. Bring to a boil then reduce heat to a simmer. 4. Simmer uncovered for 30 minutes. Serve with cheddar cheese and sour cream on top if desired. We’ve been making a lot of chicken taco soup lately. 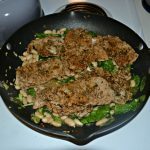 We might have to try out this recipe! I LOVE eating it!